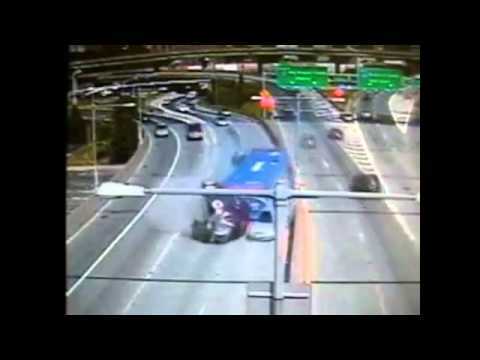 Car accidents compilations on video from Florida Traffic School. 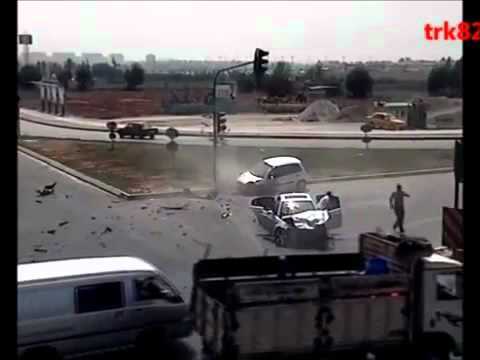 • In this video it will explain how each year car accident frauds occur to the naive. Watch this video and know what you're up against. Knowledge is power! 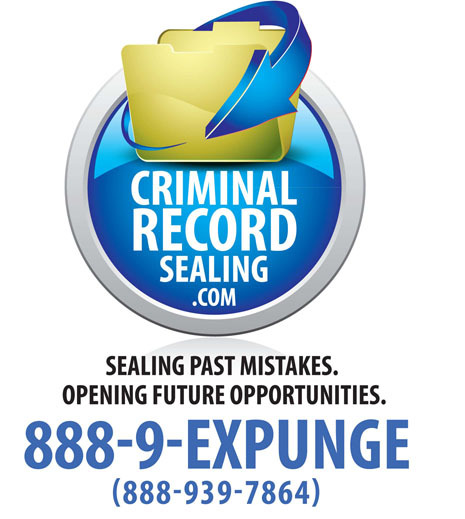 • Snowy weather is a main culprit for car accidents. 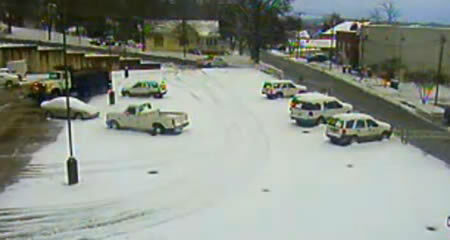 In this video you will see how you can lose control of a car with ease on snowy roads. • More Car crashes in the United States. Accidents happen all the time and usually it's not your fault. Protect yourself. 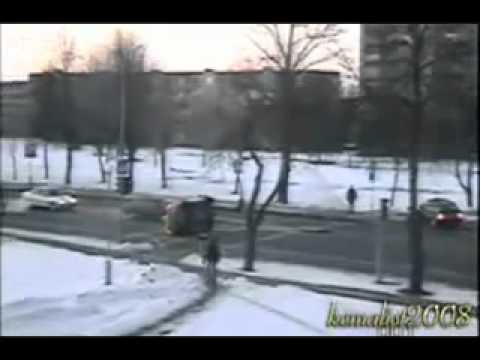 •Bad Car Crash Compilation in the United States and all around the world! 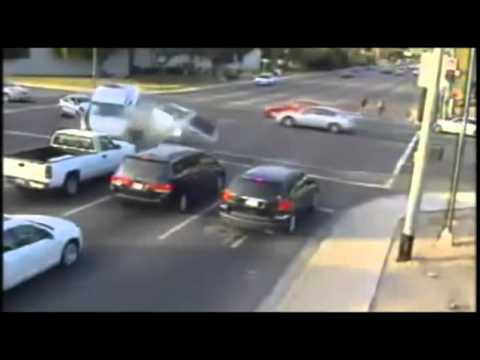 • Car accidents Compilations in 2011! 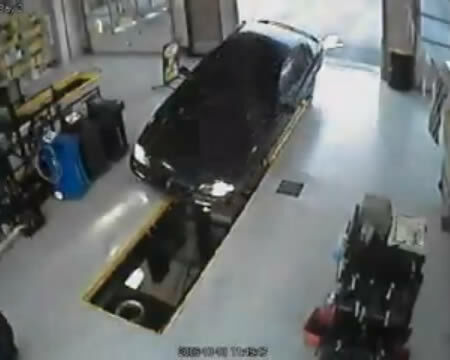 See how bad crashes got in 2011! • A maintenance truck loaded with two tons of gravel fell through a parking deck while clearing snow from its top level in northwest Georgia. 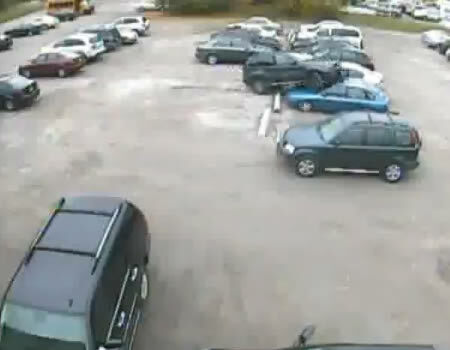 • A BMW in Canada tries to park but runs over the other cars smashing the windows. • What a responsible driver. 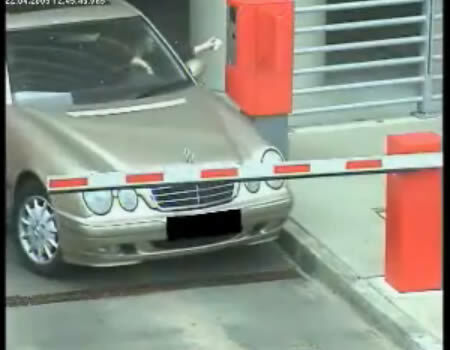 Smashes up the boom gate, doesn't care at all its lying on the ground, checks the Benz for scratches and takes right off. 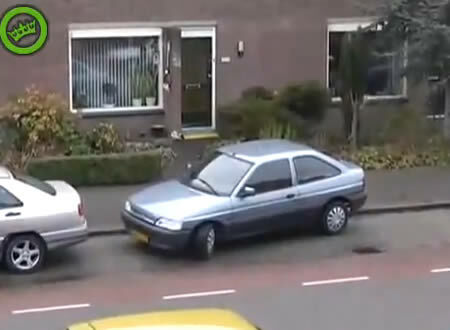 • World record for the longest parking job: 4 minutes and counting. 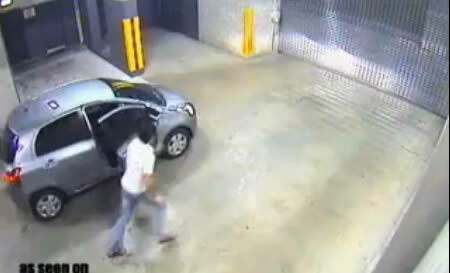 • Man tries to exit parking garage lot and ended up smashing the door and himself. 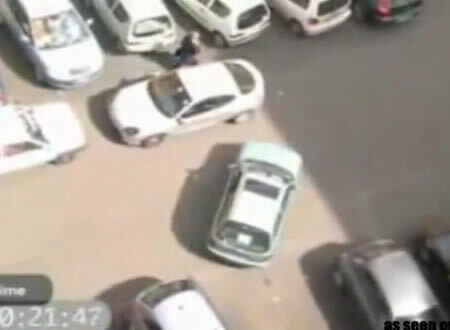 • A woman driver crashes her car while trying to park in order to change her car's oil. 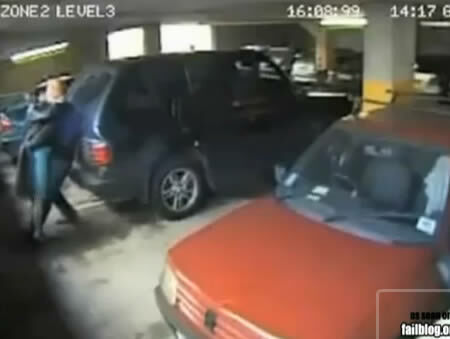 • Couple making out in parking garage forgot to set the parking brake. • Small car, small garage, sounds like a match.